More info comes out about Clinton’s funding of Trump dossier. 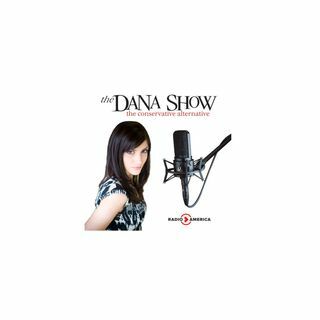 Dana explains why you should take this scandal seriously. We take a very interesting Progressive caller. We discuss our Top 5 drummers of all time. Corn pops are now racist. The Newtown shooter had an obscene fascination for children. George H.W. Bush was accused of sexual assault States are cracking down on fake service dogs. A Massachusetts school is not participating in Halloween because it’s not inclusive enough.